You know those old cinnamon sticks that have been chilling next to the nutmeg in your spice rack? They’re not just for fancy mulled cider. Here are seven surprising ways we never knew you could use cinnamon. 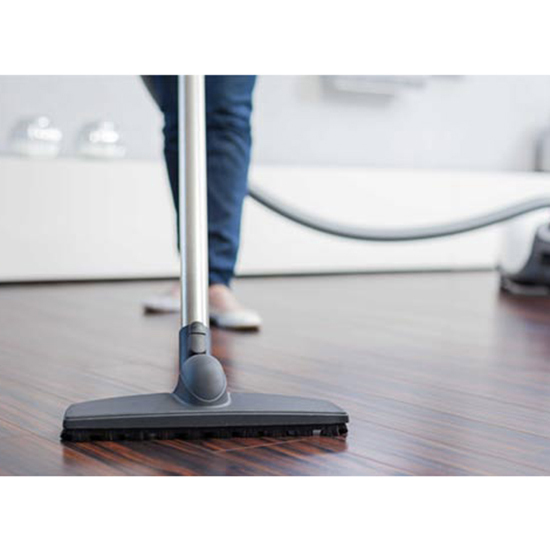 If you need us, we’ll be doing some really delicious-smelling vacuuming. 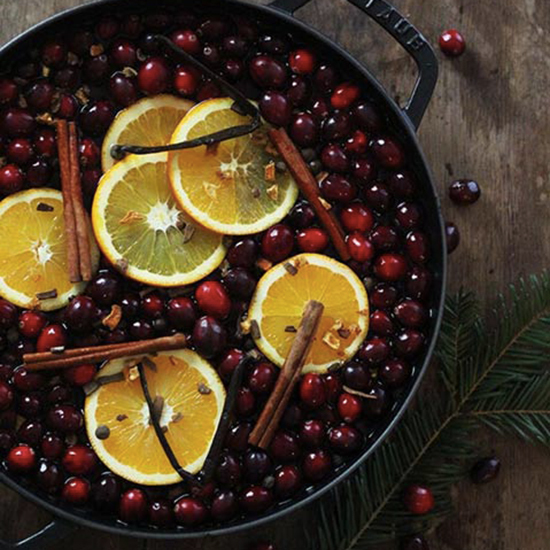 Before guests come over, simmer a pot of water with a sliced orange, four cinnamon sticks and a handful of cranberries. 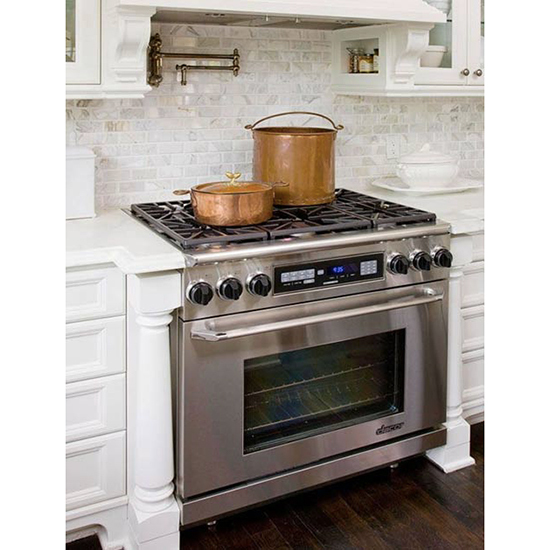 They’ll think your house just naturally smells like heaven. 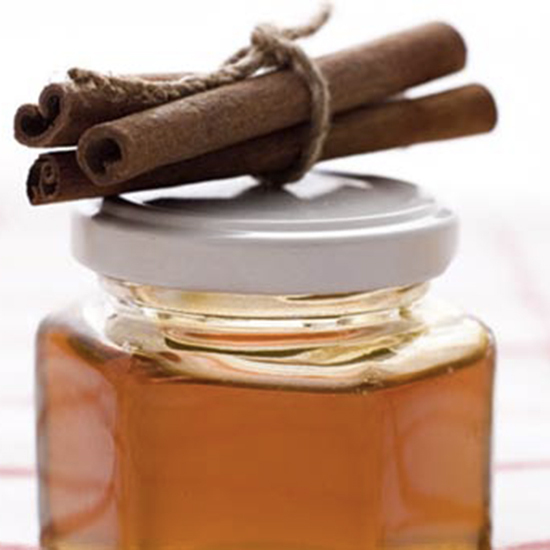 Mix one part cinnamon and one part honey into a paste, then apply directly to your skin to stop itchy bug bites. 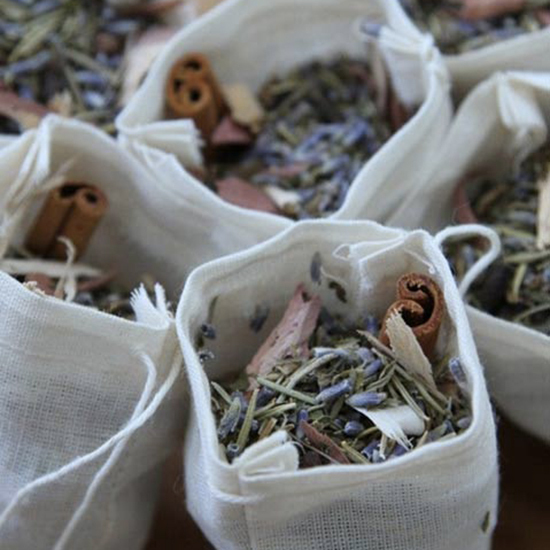 Fill a cloth drawstring pouch with cinnamon, lavender and rosemary and put it in a drawer to keep moths from making a snack out of your sweaters. 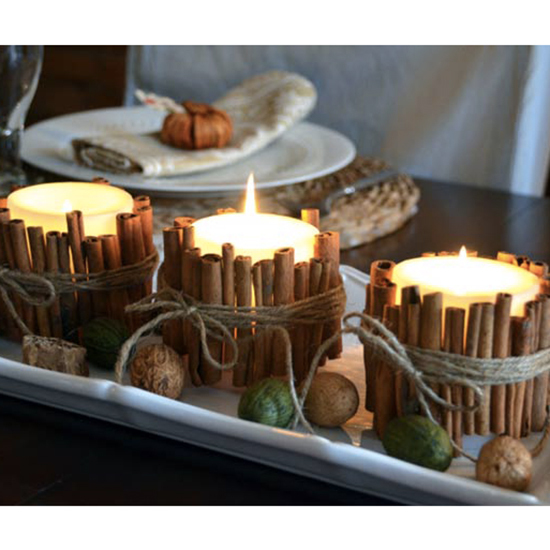 Tie cinnamon sticks around the perimeter of an unscented candle and secure them with twine. The warm wax will heat the cinnamon, making the whole room smell delicious. Fact: Ants hate cinnamon and refuse to walk on it. 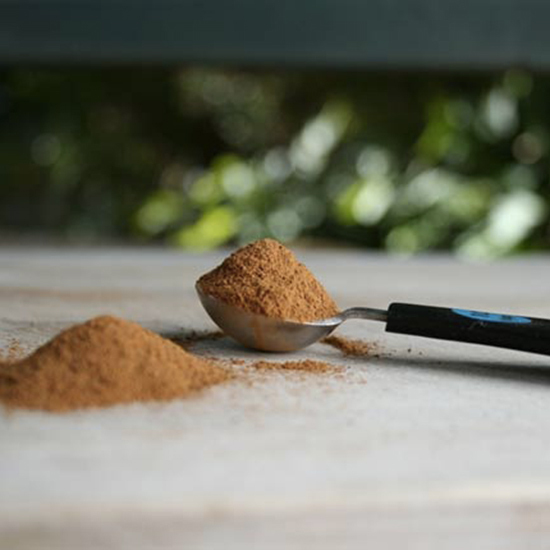 Instead of using harsh sprays, sprinkle cinnamon around any cracks or crevices you think ants might try to get into. That branzino you made last night was delicious, but now the entire house smells like fish. No prob: Just sprinkle cinnamon on a baking sheet and heat it at 250 degrees for one hour.